Tasting Note: "Inky purple colour. 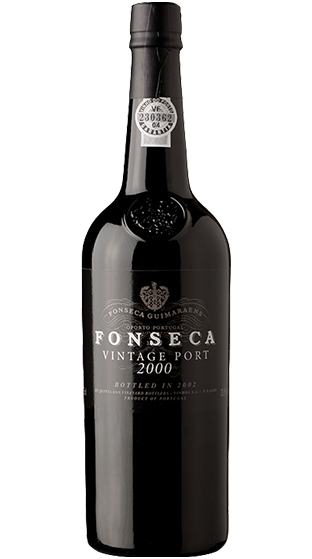 Complete nose, with impressive depth and background, displaying the concentrated and opulent fruitiness which is the hallmark of the Fonseca style. Rich blackcurrant and plum aromas overlaid with spicy and floral notes. Full bodied and velvety on the palate, with ripe chewy tannins providing firm grip to support the long fruity finish. "